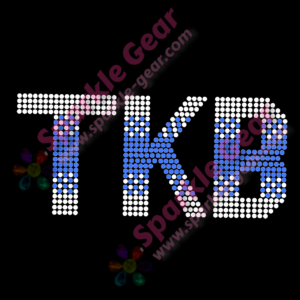 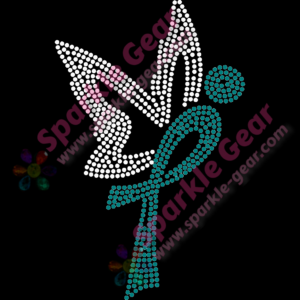 This My Spirit Box Rhinestone Logo rhinestone transfer is approximately 9.5 inches wide and is 7.4 inches high. 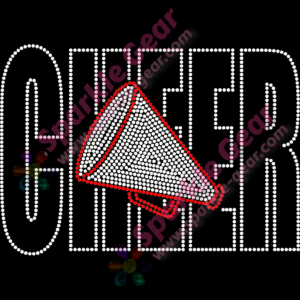 It has 672 individually placed rhinestones. 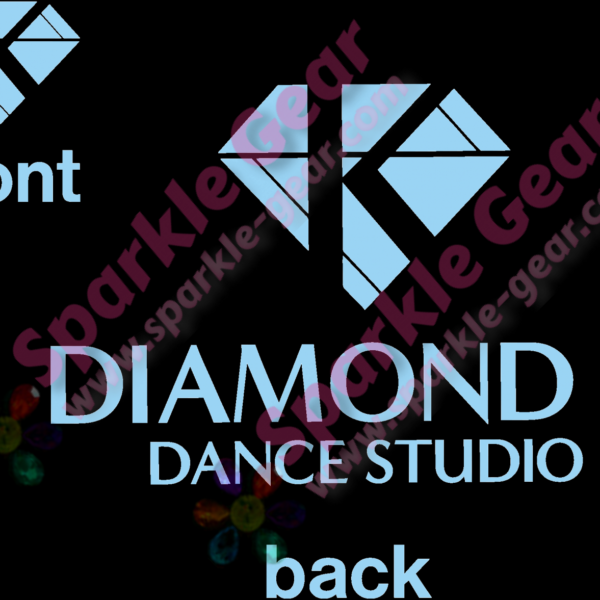 Customize the design by selecting your favorite color of rhinestones.